Starting Strength is a classic, one of the best barbell-based training books ever written. Now there's a new-and-improved edition that raises the bar even higher. I wish I had time to train each of these people. I'd love to pull them into a gym, put them under a bar, and guide them through the fundamentals of resistance training. Unfortunately, this approach isn't usually possible. For most of these "help-me-get-bigger" brothers, the best thing I can do is recommend a book. Time after time, I recommend the same one: Starting Strength by Mark Rippetoe. Never heard of it? Extract yourself from the crazy claws of your favorite biceps curl machine and listen up. Starting Strength teaches you everything you need to know to properly program and perform full range of motion barbell exercises, which are the best functional expression of human skeletal and muscular anatomy under a load. 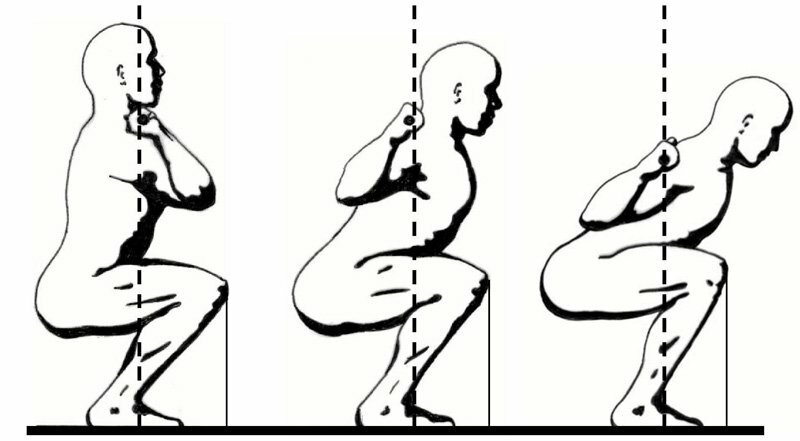 Simply put, your favorite isolation exercise ain't squat compared to the squat. If you're not performing barbell compound exercises, you're not getting the most from your strength workouts. As Coach Rip says about the deadlift, it's more functional than almost any other exercise because "it's very hard to imagine a more useful application of strength than picking heavy $#!^ up off the ground." The big problem with barbell training, however, is that the majority of people don't know how to do it correctly, even if they've been training for years. Because every aspect of bar movement is controlled by the lifter, barbell training requires an investment in time and education. Starting Strength addresses that issue. Luckily, readers have just been blessed with the recently released Third Edition, and it's fantastic. That's right. Turn your back on those machines. Coach Rip said grab that bar. The Starting Strength program is one of the most popular programs in America, particularly in high school and college weight rooms. It also has an incredibly high rating on Amazon, having garnered 90% or more 5-star reviews. The only complaints with previous editions of Starting Strength were that it needed better pictures and editing. Welcome to the Third Edition. Without reinventing the wheel, it comes with a new look, new photos, excellent illustrations, and updates in the program based on the experiences of thousands of athletes in the four years since the last release. If you're new to weight training, this program is one your best possible investments. 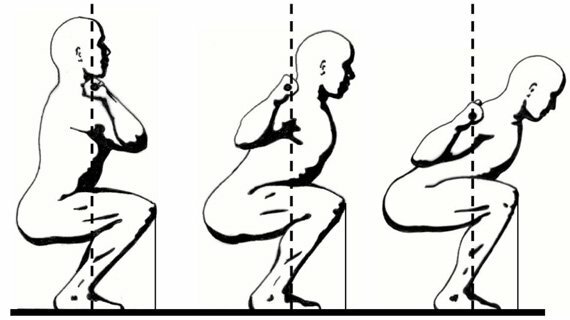 Furthermore, if you have been using mainly machines or doing calisthenics, not having mastered squats, bench presses, deadlifts or cleans, then Starting Strength will set you straight. Rippetoe's instructions are simple enough for a novice to understand but detailed enough for a strength coach's arsenal. The program stresses the basics of effective compound exercises and weight progression with an emphasis on flawless technique. It is appropriate for anyone looking for a solid foundation in strength, muscle, and power. Starting Strength teaches you to train the body as a complete system, not a collection of parts. Starting Strength puts a very heavy emphasis on lifting correctly, with over 200 pages dedicated to mastering the five most important movements: the squat, press, bench press, clean, and deadlift. 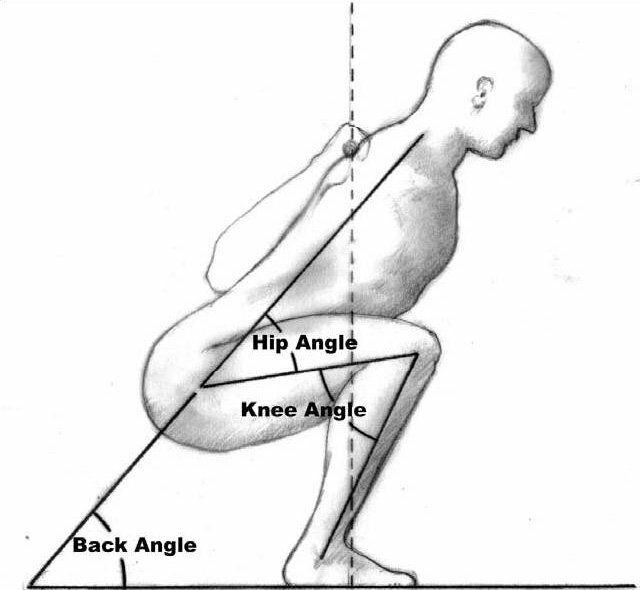 You may have thought you knew how to squat, but until Mark has taught you how bar position effects torso angle, lower body joint relationships, why your knees keep caving in, and why you shouldn't look up when squatting, you'll basically never know. to be aware of your bar position. While the squat, press, bench press, clean, and deadlift are the focus of the program, Mark does recommend ancillary exercises for certain situations. These are typically useful variations of the main lifts to emphasize weak points, as well as other movements that can be used for pre-hab or corrective exercise. Other included exercises - such as the glute ham raise, dip, and row - contribute to functional strength and movement. You won't see leg curls or extensions in Rip's pages, however. In the real world or on the athletic field, the hamstrings and quadriceps always function together when we move. The only place where we can purely isolate these muscles is on a machine, so why should we use this equipment? Just because someone made the machine? Rippetoe thoroughly outlines the reasoning behind this basic program, with advice on how to warm up, selecting the work load, and how to make adjustments. He also instructs the reader how to advance the program to continue progress. Training begins with warm-ups. This includes the general warm-up to produce tissue warmth throughout the body, as well as exercise-specific warm-ups with an Olympic bar. The specific warm-up isn't only for dynamic stretching and tissue temperature, but is vital to mastering training technique. Skilled lifters treat their barbell movements the same way Arnold Palmer treats his golf swing - they use the submaximal weight to prime the movement pattern. Notable (but emphasized much less) is the infamous GOMAD nutrition program. If you're training to gain significant muscle and strength, Mark suggests that most people are far too concerned with their short-term physical appearance and thus won't eat enough. 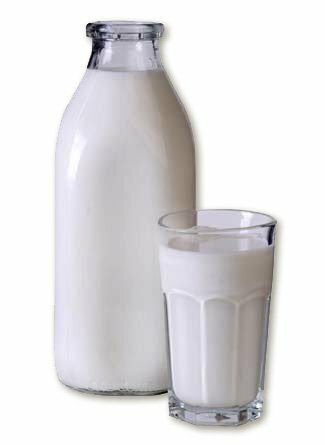 For certain populations, he recommends GOMAD, which is a "Gallon of Milk a Day" in addition to four whole-food meals (this applies to the skinny guys). "Make up your mind that, at least for the first year or two, you're not going to worry about body fat levels if you're already lean, because lean is easier to reacquire than strong is to build" (Rippetoe 310). Rip is also keen to note that "getting ripped" isn't as easy as it might seem: "You have seen pictures of big bodybuilders at 6% body fat in contest shape so often that you think it's normal, desirable, and always possible. " This isn't the case - getting anywhere takes work, and often takes longer than you'd first like. The iron game is one you play for life, not for a few months. This program is so effective that we can say if your squat only goes up by fifty pounds in eight months, then you obviously weren't following the program correctly. Most people aren't trying to be the next world champion bodybuilder, but would like to have some more muscle and functional strength. Simply put, if you aren't a 3 time Mr. Olympia preparing to defend your title, you shouldn't be training like one. Starting Strength will form the basis of a successful lifting career and teach the fundamentals that will make you big, strong (scary), and keep you safe in the weight room. If you're getting serious about training and ready to build your best body ever, you don't need to start somewhere. You need to start here. Want to see more content from Starting Strength? Leave your comments below! Rippetoe, Mark. Starting Strength- Basic Barbell Training 3rd Edition. Wichita Falls, Texas: The Aasgaard Company,2011. Print.